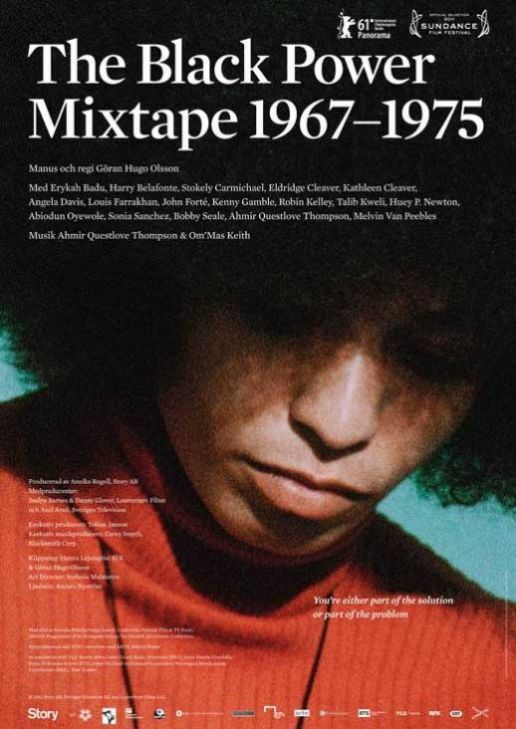 THE BLACK POWER MIXTAPE, 1967-1975 does exactly what it says on the tin. It edits together footage found in the archive of the Swedish equivalent of the BBC - footage filmed by Swedish journalists interviewing key figures in the black civil rights movement in the US. It takes us through the footage chronologically, allowing those icons to speak in their own words, with the occasional voiceover from contemporary figures to provide context. We are given unprecedented access to Angela Davis, Stokely Carmichael, and Kathleen Cleaver. And as modern commentators, we have the older Davis, Questlove, Erikah Badu, and others. We even see the original journalists become part of the story as the US authorities become concerned at the allegedly negative portrayal of the USA in Sweden. All of this adds up to an enriching, educational experience - the feeling that we have had a glimpse inside a movement, and rediscovered its relevance and potency. This film is important, intelligently edited, and genuinely entertaining and insightful to watch. I can't imagine why you wouldn't. From a personal point of view, watching this film made me angry at the apparent intellectual poverty and political vacuity of the current Occupy movement. Where is the charismatic articulation of a clear set of aims - the clear exposition of injustice? Where is our Stokely Carmichael? Where is our Angela Davis? 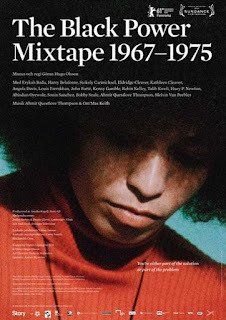 THE BLACK POWER MIXTAPE played Berlin, London and many other festivals in 2011. It was released in Sweden in April; was released in the US in the autumn, and is currently on release in Greece and France. It opens in Germany on December 14th.